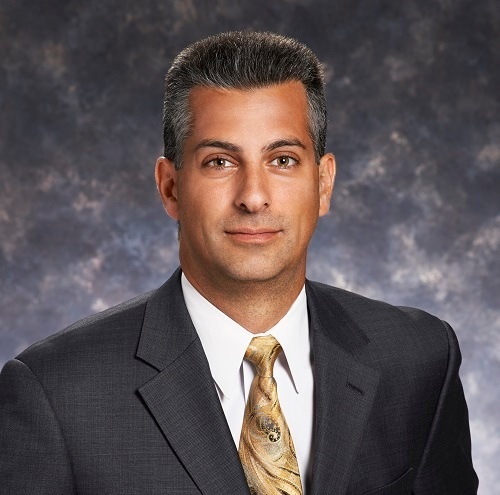 Daniel DiGangi was elected to join the partnership effective July 1, 2012 and has been with firm since 1995. He is licensed to practice as a Certified Public Accountant, Registered Municipal Accountant, Public School Accountant and a Certified Municipal Finance Officer. His areas of expertise include the audits of municipal governments and school districts. Mr. DiGangi earned his B.S. in accounting from Rutgers University. Mr. DiGangi is currently responsible for the audit of numerous school districts and municipalities and has experience with performance audits and not-for-profit organizations. He serves as an instructor for various in-house continuing professional education courses in the areas of school district auditing and municipal auditing. He is also involved in the development and implementation of firm procedures related to changes in accounting and auditing pronouncements. Mr. DiGangi is a member of the American Institute of Certified Public Accountants (AICPA), the New Jersey Society of Certified Public Accountants (NJSCPA), the New Jersey Registered Municipal Accountants Association, the Burlington County Association of School Business Officials, and the Voorhees Business Association. Mr. DiGangi also served as President of the Southwest Jersey Chapter of the New Jersey Society of Certified Public Accountants. Mr. DiGangi resides in Voorhees Township with his wife Evon and their two sons Nicholas and Christopher. An active member of the community, he coaches basketball and travel soccer for Voorhees and is a member of the Business Advisory Board for the Alicia Rose Victorious Foundation and is a board member of the Voorhees Basketball Association.